Here campfire skills instructor Annette Stickler shows the best way to store your faggots. 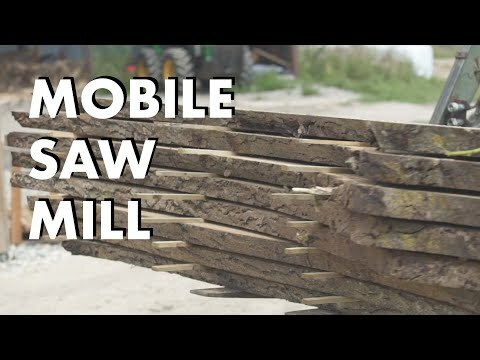 In this short video Nick Keighly talks about how he started mobile milling to make use of left over logs, and the potential this machine has to help small woodland owners manage their woodlands. 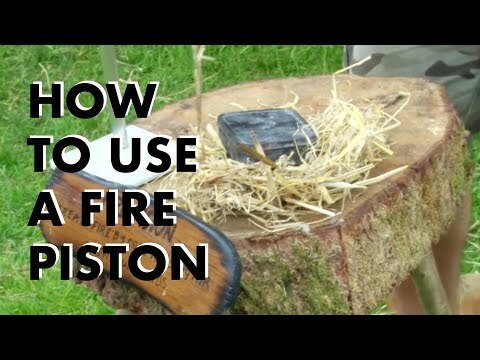 Dustin James from bushcrafttools.com talks us through what fire pistons are, how they work and how to use it to light tinder. We hear from Katey Hügi the founder of Forest School Day, a new annual celebration on October 12th. 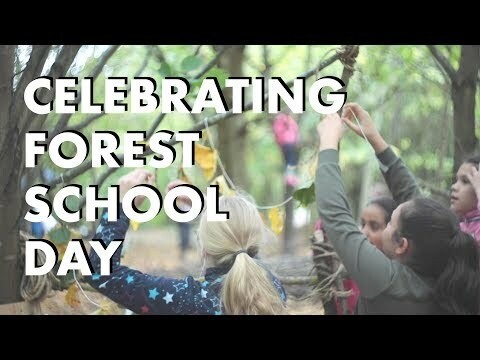 The day is all about celebrating all the people involved in forest school with the aim of connecting forest schools with each other nationally and internationally. Through their website www.forestschoolday.org you can share your own forest school days and stories of why you got involved, or look at how you can get your forest school involved in next years celebration. 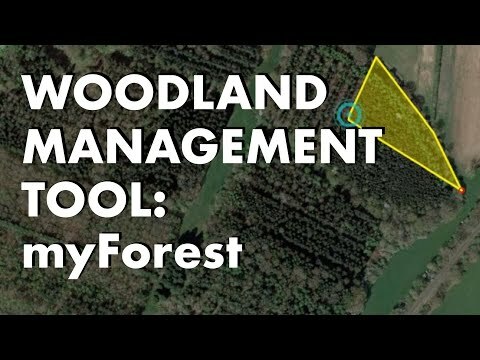 myForest is a woodland management tool created by the Sylva Foundation. It is a free web tool to help assess, record and manage woodland resources for owners, managers, and educators. 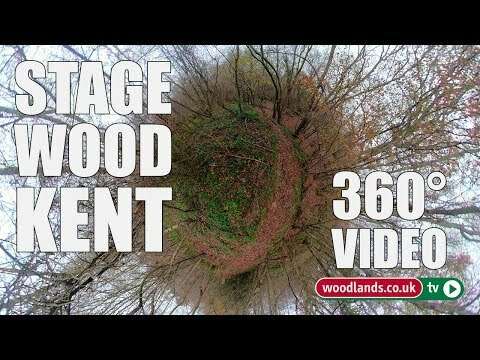 Here Paul Orsi shows us how you can use the app to map your own woodlands, create management plans and much more. 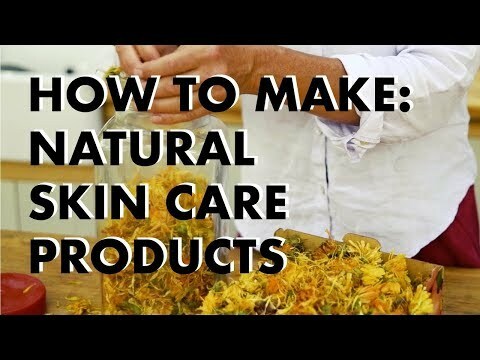 Here we follow Daisie from Wild Wanderings UK. 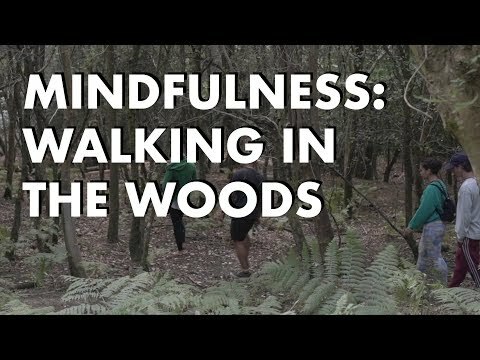 Wild Wanderings UK is an experience of feeling oneself as an extension of nature itself. You come to explore yourself, the individual, and to expand that awareness to the world around you. To walk and to be fully present on this earth, amongst these trees and on this soil is to experience the true state of peace, stillness, serenity and bliss that is our birth right. So within so without. Let's walk. 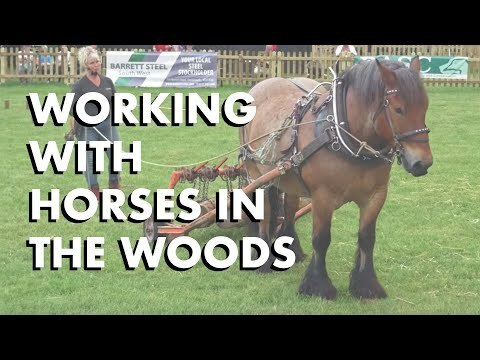 A film exploring Charlotte's Wood, a forest school run by Charlotte Atkinson and her team. 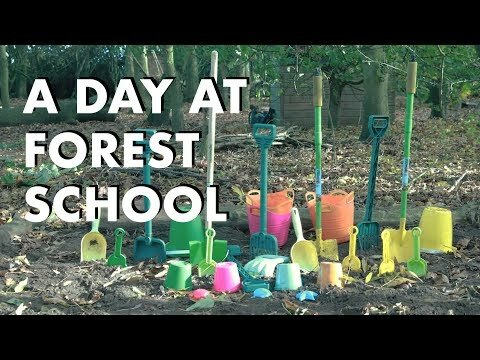 Here we see the importance of outdoor learning, why children should have time away from their screen devices and how forest school can be beneficial to children with autism.